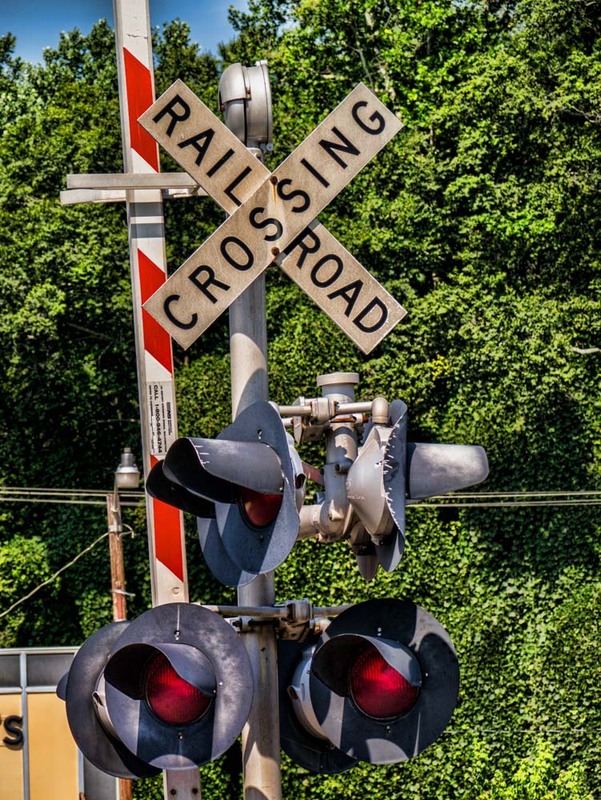 How many remember the saying many of us learned as kids, “Railroad crossing, look out for cars, can you spell that without any “R’s.” And of course, the answer is T-H-A-T. OK, not so funny but it sets the stage for my main point…that being I am a “nut” for trains and all that goes along with them. I wish our lives were full of more trains, and less planes, automobiles and other sorts of similar transportation. Instead of having reliable, on-time high-speed train service connecting cities and locations as is done in Europe, we in the United States long ago let go that form of transportation in favor of the internet highway system we use today. I understand the reasons why that was done, but in the process we neglected rail service to the extent it almost became a joke. Thankfully, rail service is being revived somewhat, but we have a long way to go. I feel I am not alone in this…especially with those sitting in a traffic jam somewhere on I-81, trying to get to their vacation destination, or those waiting on a tarmac at some airport in the hot sun waiting for baggage to be loaded. So, in sum I get my fix with trains by making as many photos as I can about that subject. Here’s just one. I like trains also. Being half German and spent a lot of time traveling on train, I grew an affection to trains, we took a train AMTRAk not to long ago.